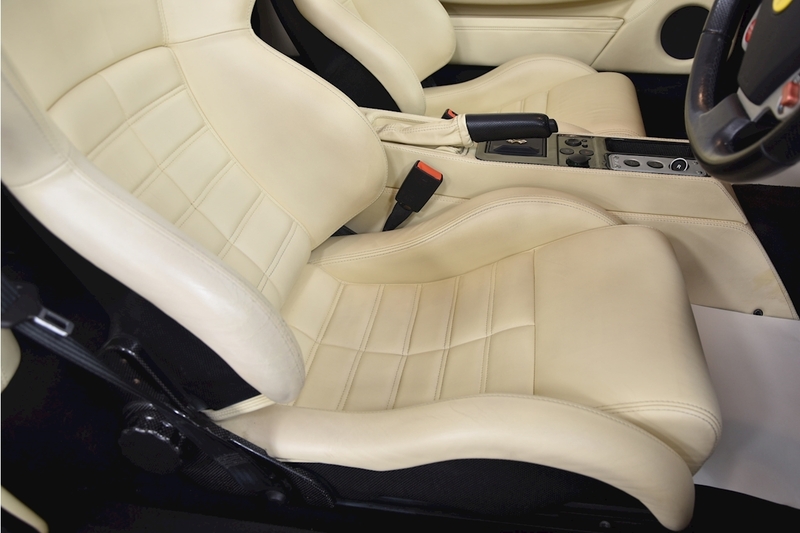 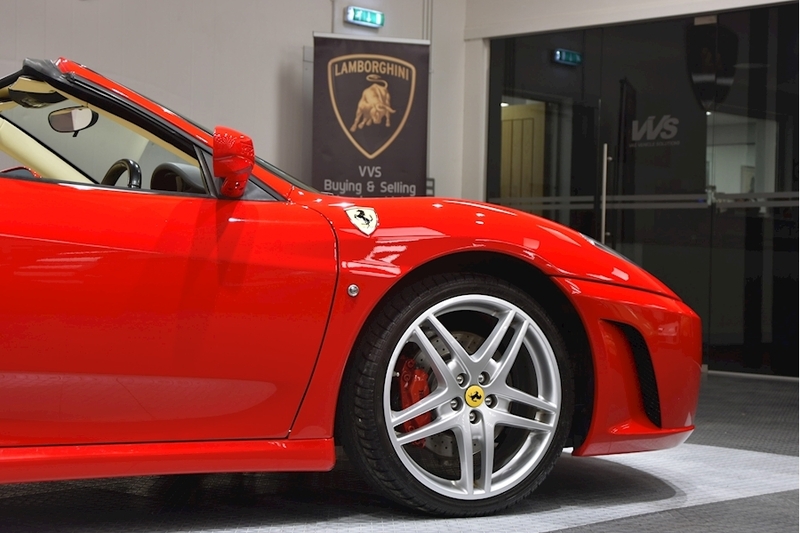 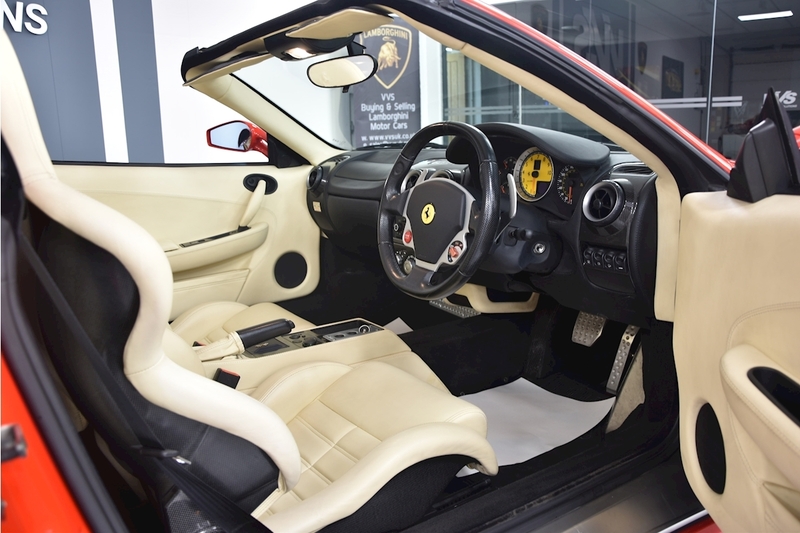 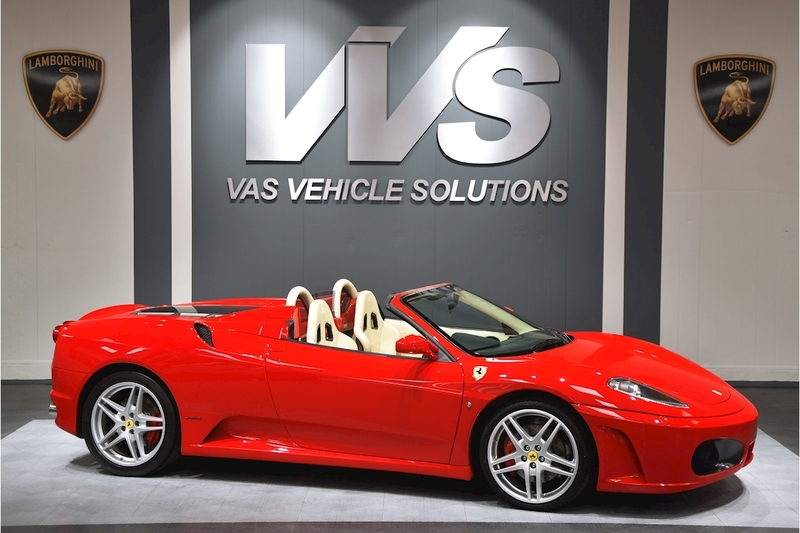 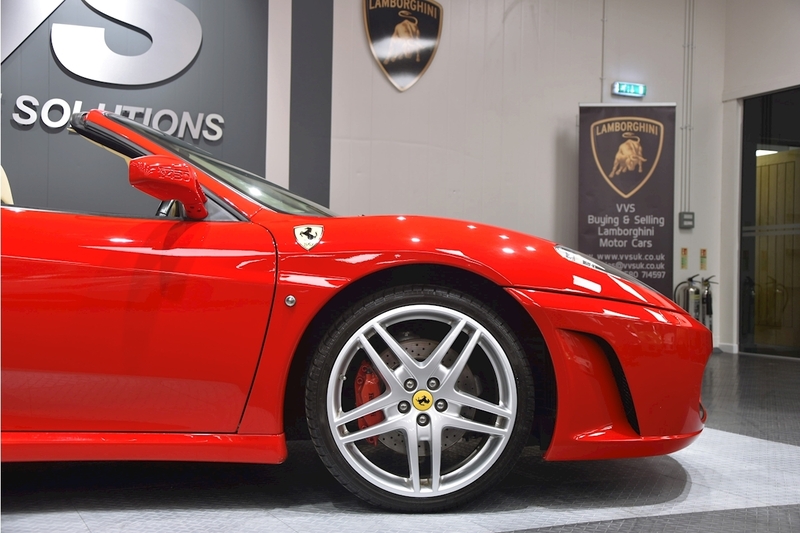 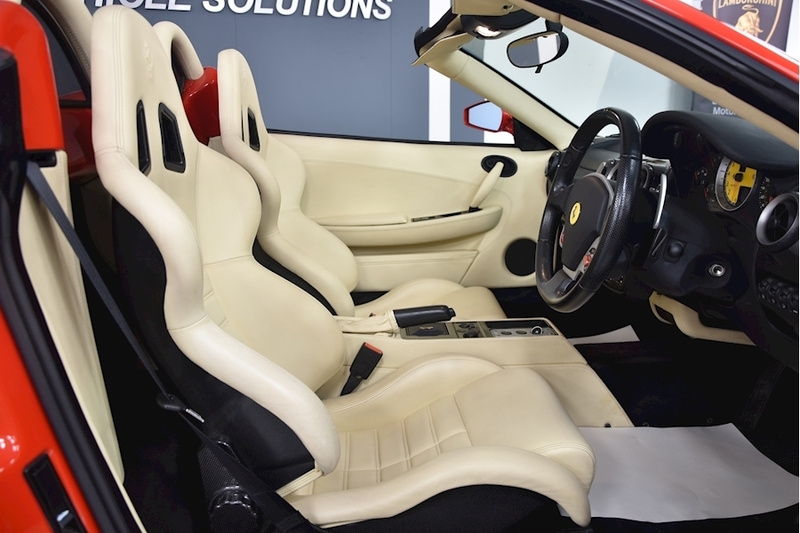 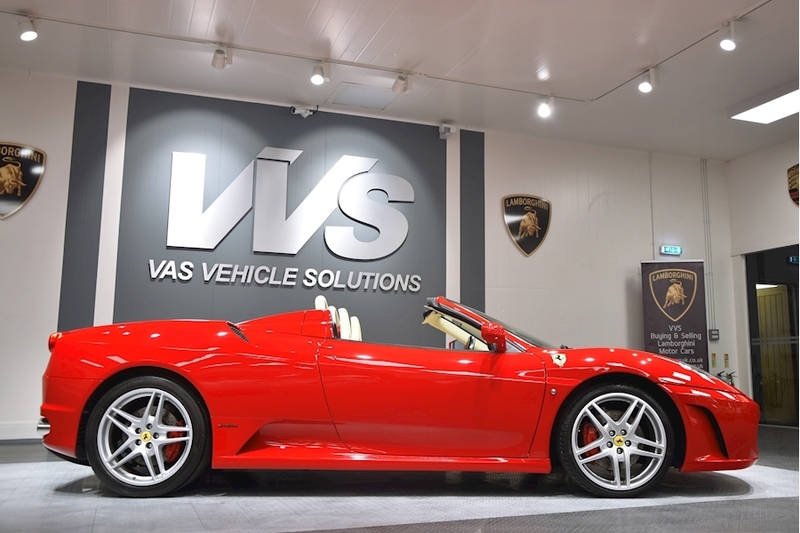 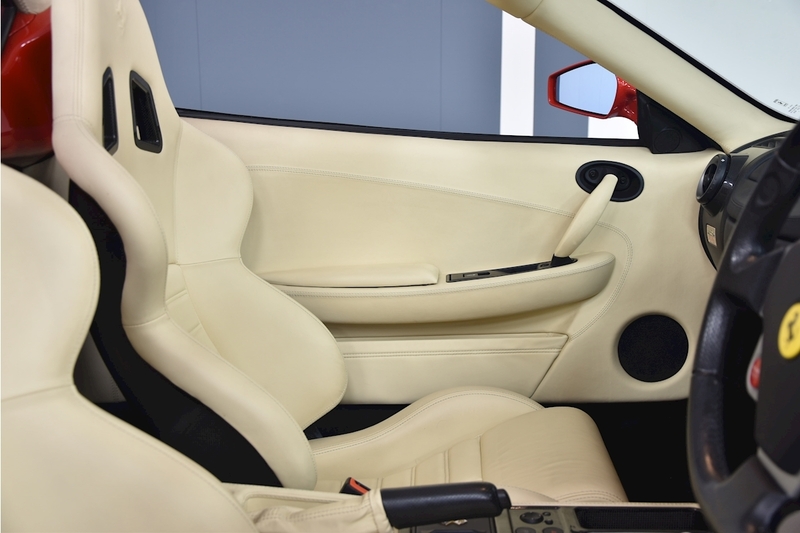 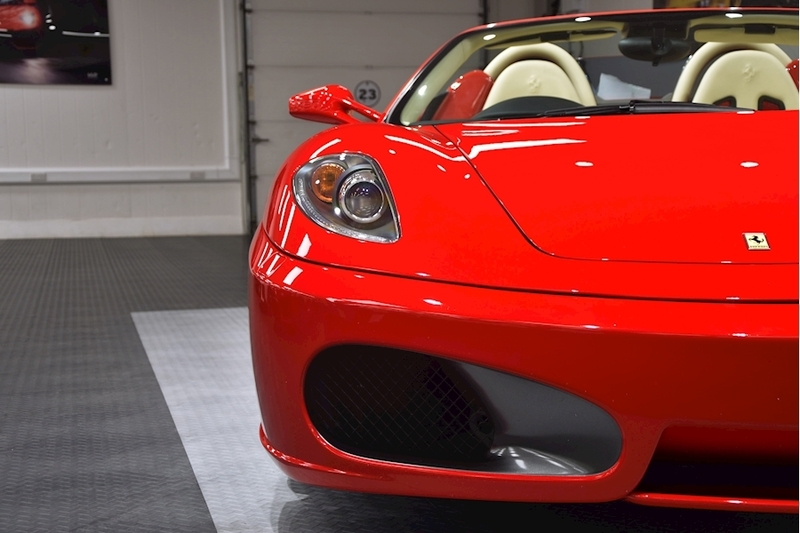 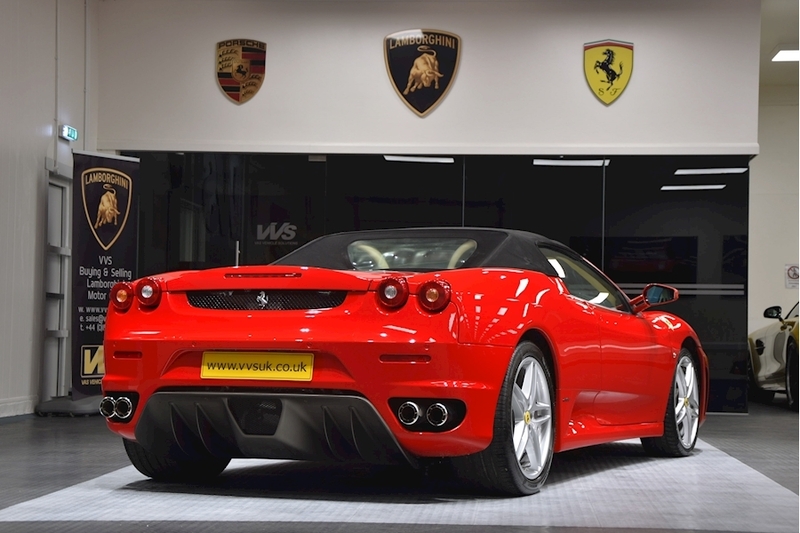 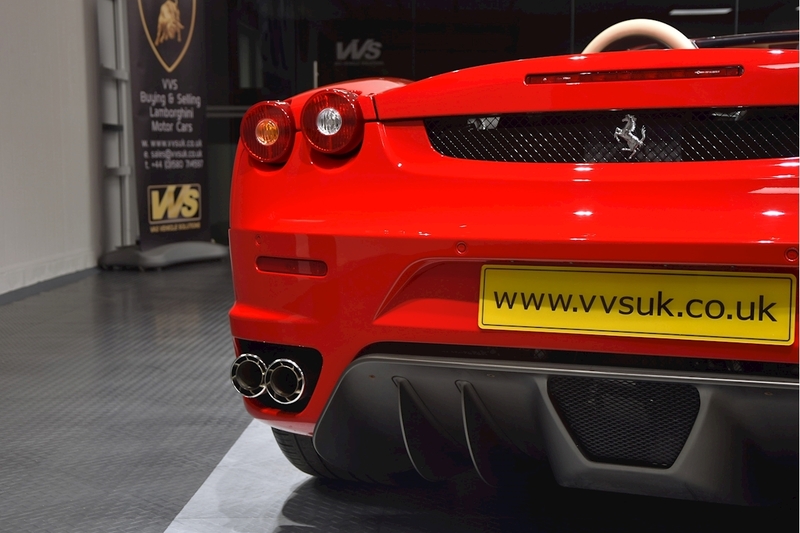 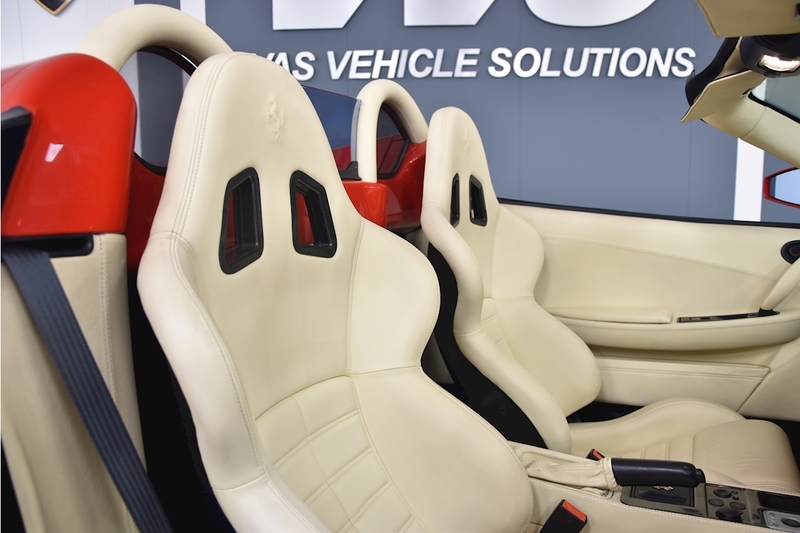 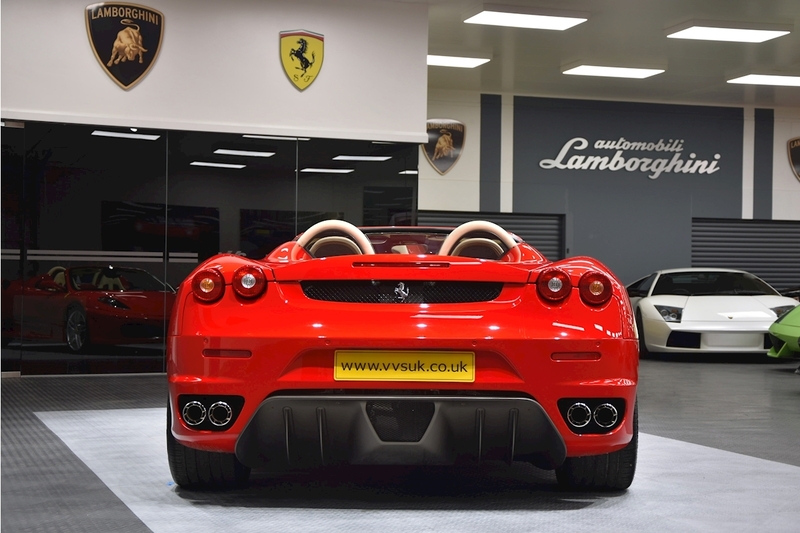 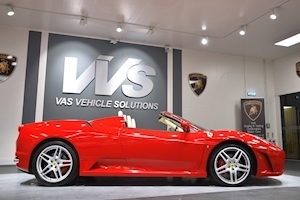 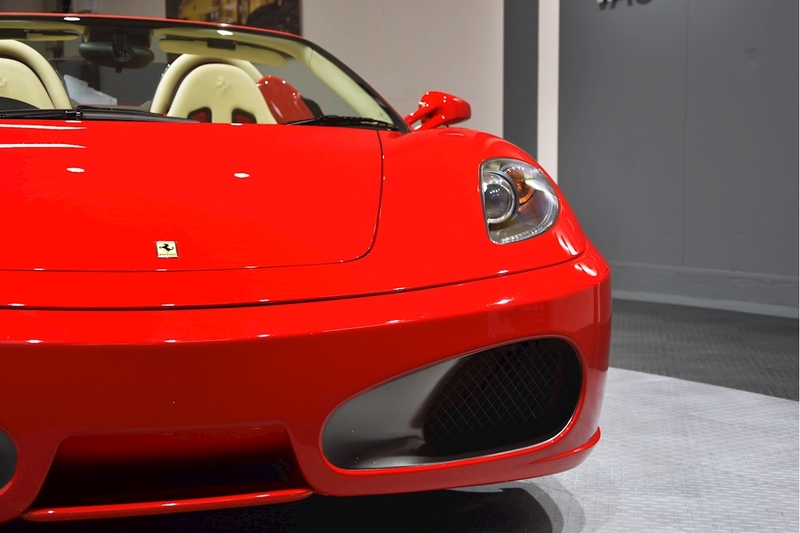 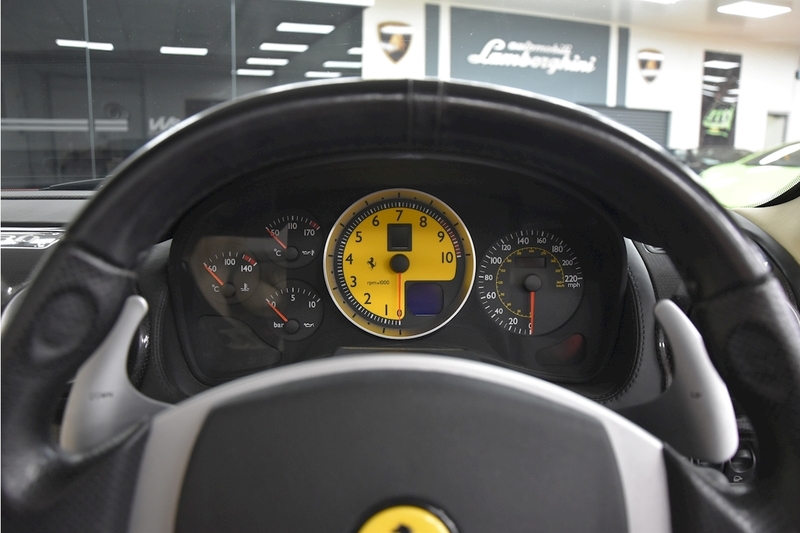 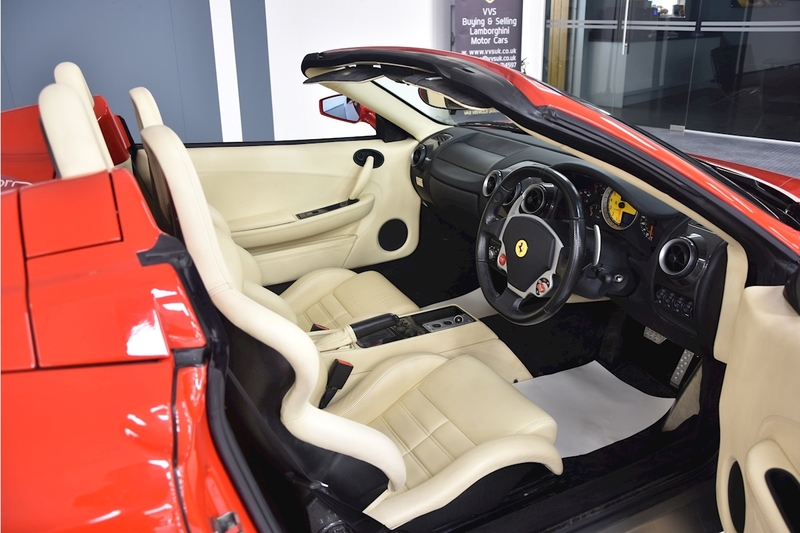 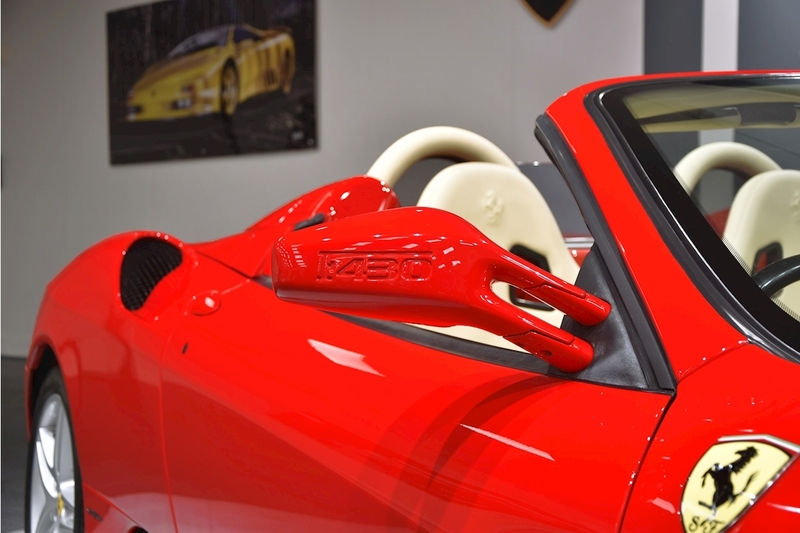 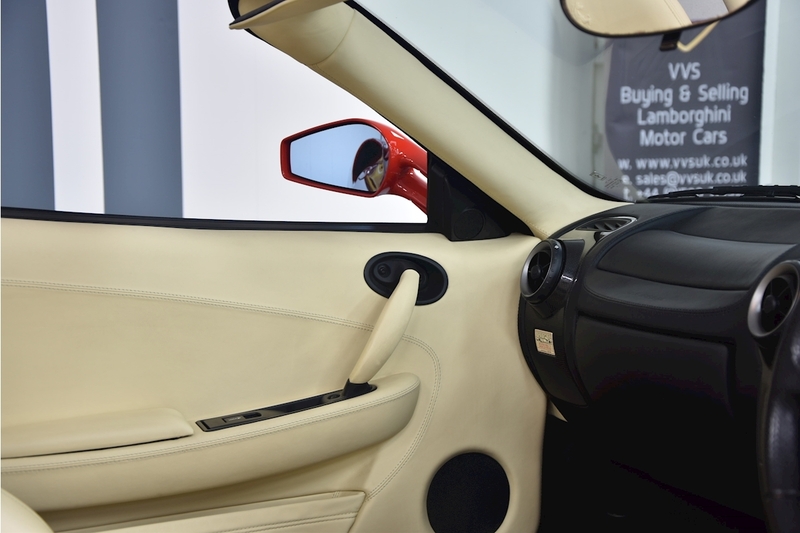 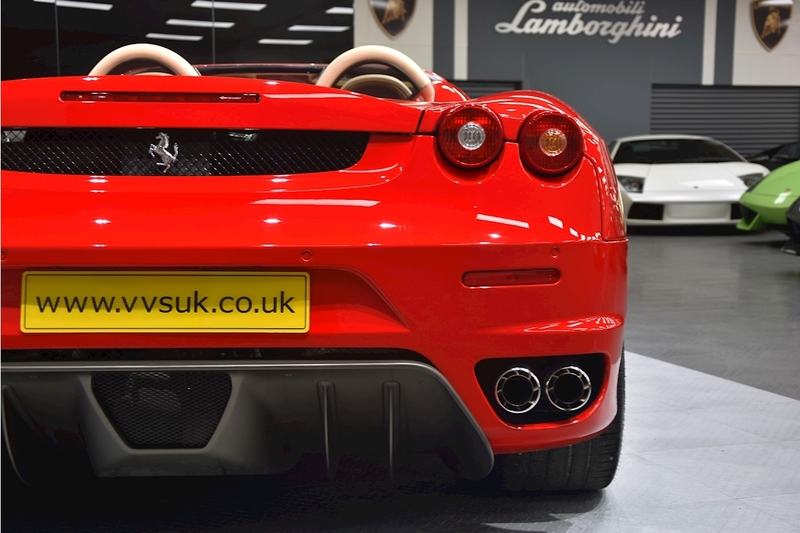 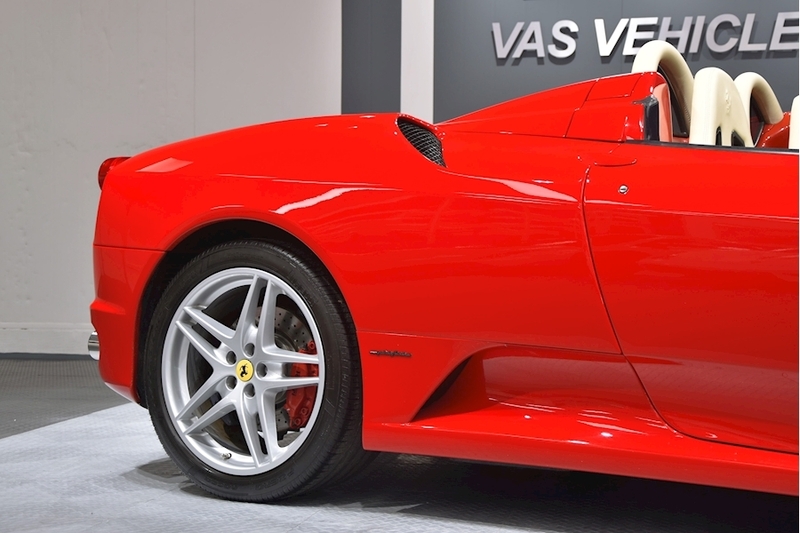 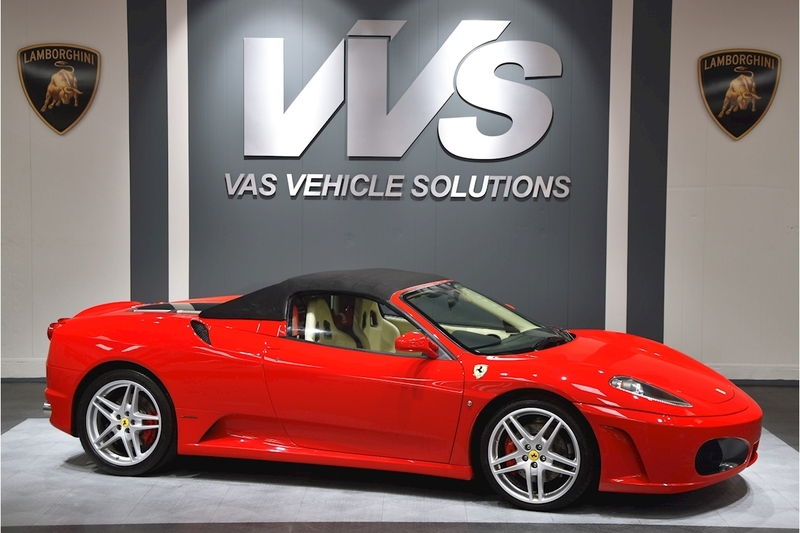 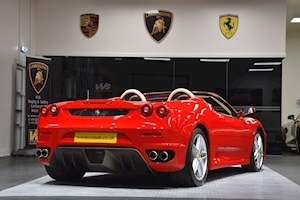 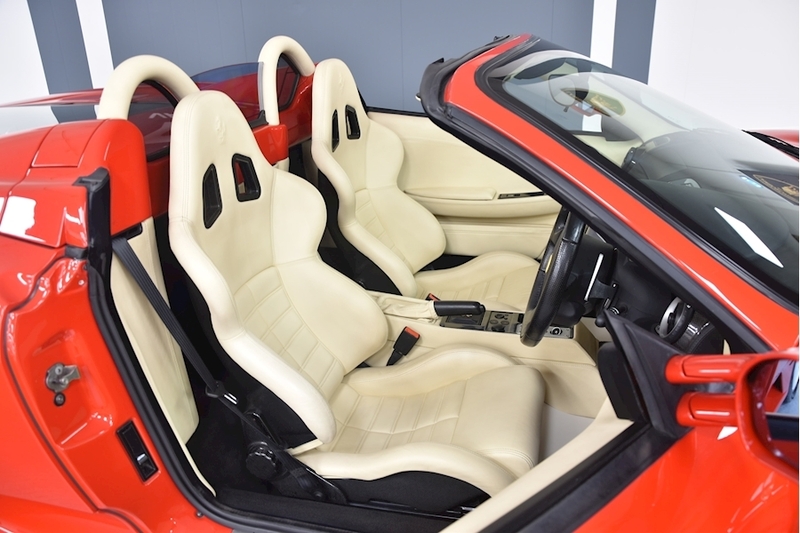 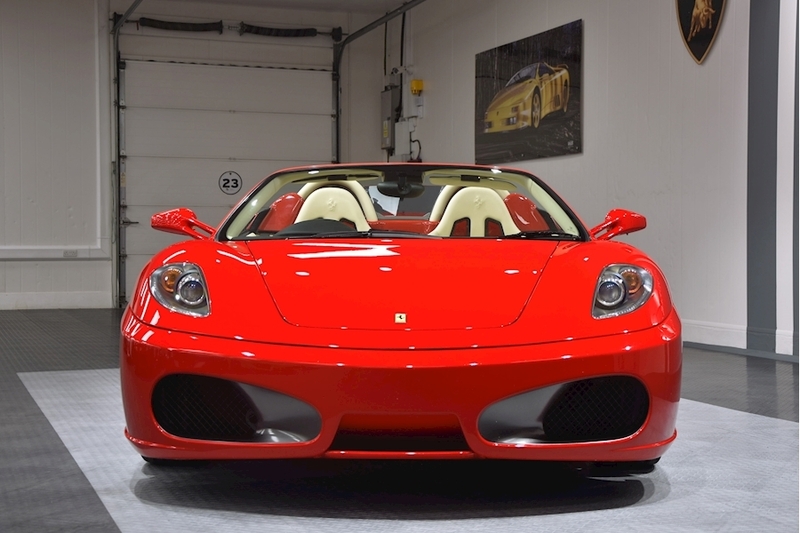 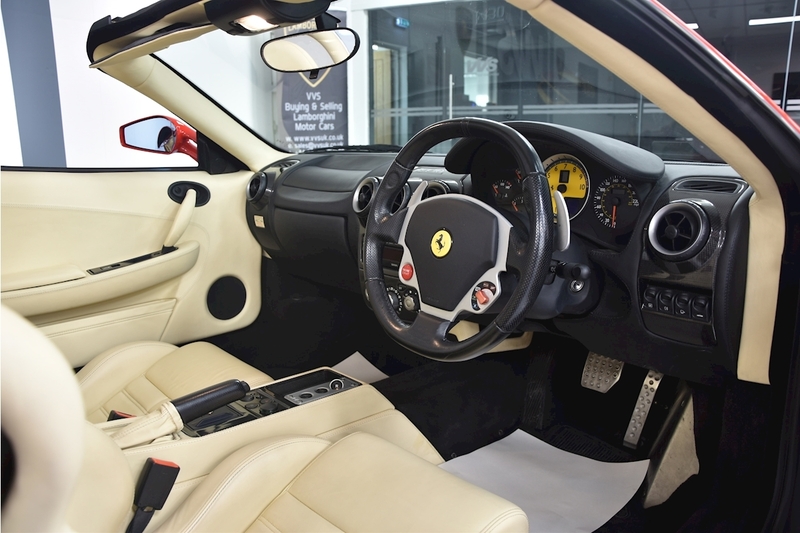 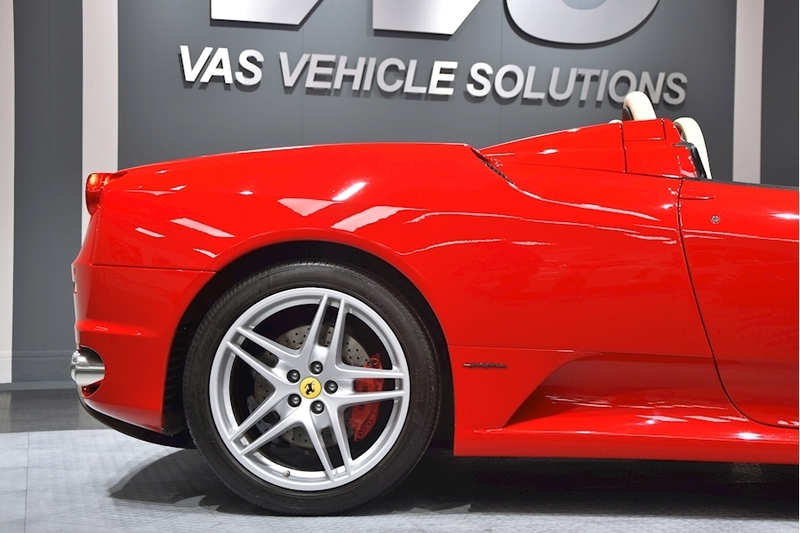 We are delighted to offer this 2006 Ferrari F430 F1 Spider, presented in the very best colour combination of Rosso Corsa with contrasting Crema hide. 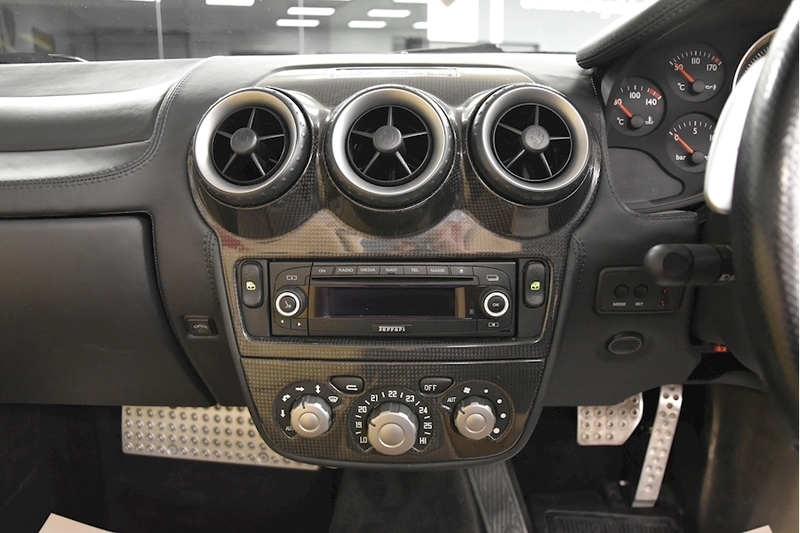 This car has only covered 25000 miles and has a fantastic specification including carbon race seats, scuderia shields, HIFI sound upgrade, park distance control, carbon driving zone, sports exhaust and red brake calipers. 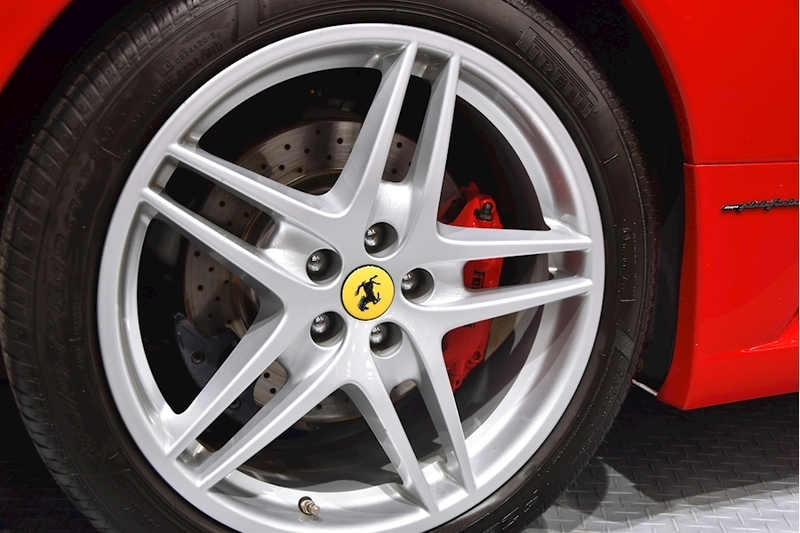 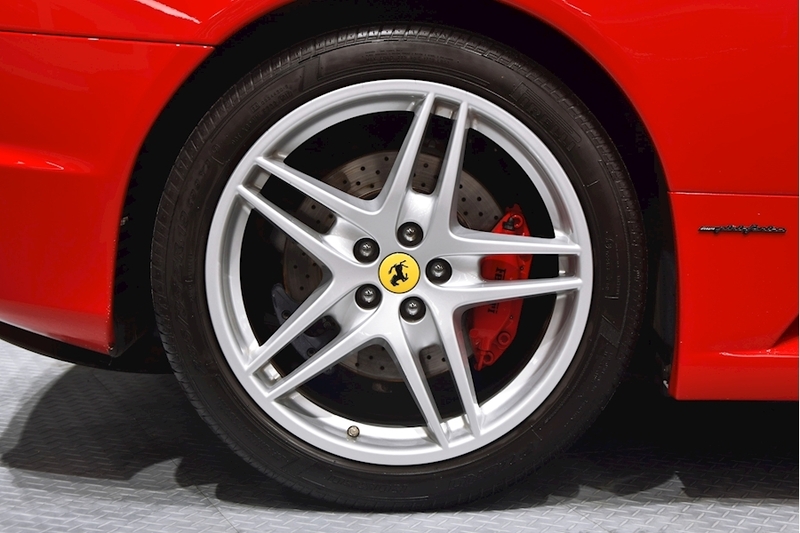 A lovely order car with full Ferrari service history having recently had a new clutch.